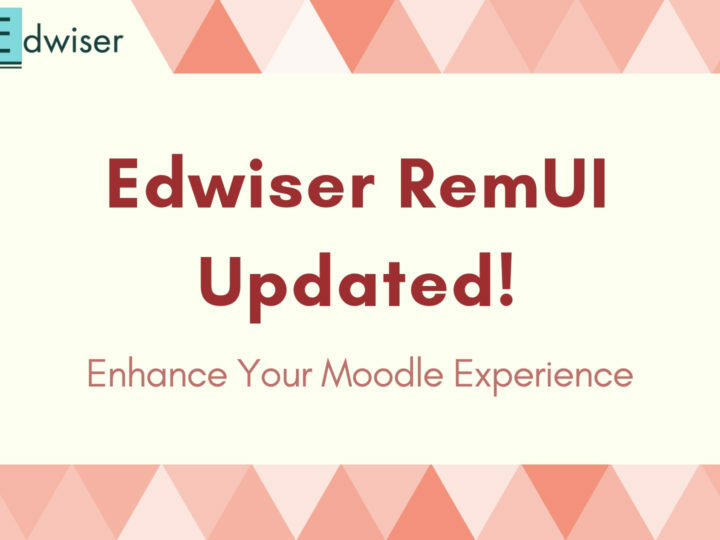 If you’ve been following our Newsletter series, you might be aware of the release date we’ve set for Edwiser RemUI 3.3 i.e 13th June 2017. Note: Edwiser RemUI 3.3 is up for Pre-Order at a lower price. Today, I will reveal some of the major makeovers RemUI 3.3 has undergone. Hold onto your seat fellas! We will discuss about the following: Course Archives, Single Course Pages, Full Screen Mode and the all new Icons Pack. Course Archives received a clean grid layout, amongst the neat layout lies a bunch of quick action buttons. These quick action buttons link to frequently used pages as you can see below. There is also a Search Bar and Filter Menu. The filter menu can be used to select different categories. Once chosen, the courses inside these categories are shown on the archive page. 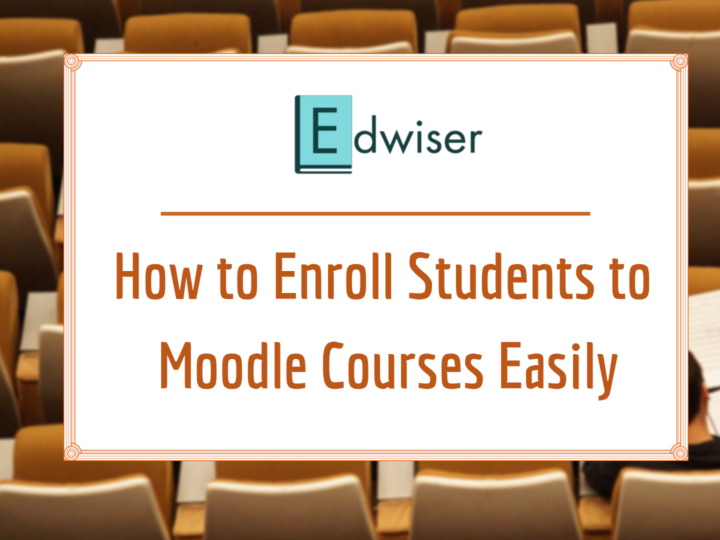 There is also a link to Manage Courses, which takes you to a page where you can create new Course Categories, Sub Categories or assign courses those. The Single Course page has undergone a major overhaul. This time around, you have a better layout, one that is easy to browse. The introduction section now has a gorgeous backdrop with distinguished icons for each activity of the course such as Syllabus, Help Forum etc. Now with the Dash Slider & revamped Sidebar, there is a lot more space for the course to display. In the past, we had advertised RemUI as a distraction-free theme. This was mainly because of the collapsible sidebars built into the theme. With this version, we are going a step further, in RemUI 3.3, we have introduced Full Screen Mode. Full Screen mode enables you to hide nearly every distraction on the screen. Everything unrelated to your current website is hidden from the view. 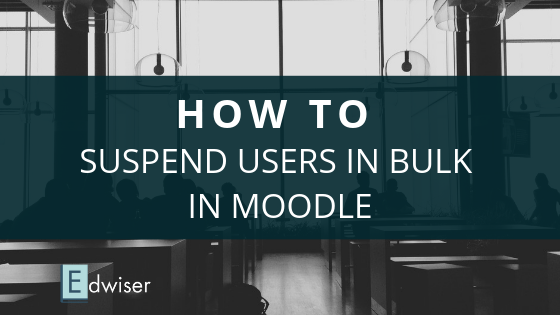 Bored with the same old dull icons of Moodle? RemUI 3.3 has brand new set of icons designed specifically for Moodle 3.3. Our design team prepared these icons from scratch. Apart from these, the rest of the icons are from Font Awesome. The latest icons and a description of those have been listed in this cheat sheet below. As I said before, this will be the last of our Edwiser RemUI 3.3 launch series articles. Worry not though, we will be back soon with a lot more content on Moodle 3.3 and everything else e-learning. Can i use remui 3.3 with my moodle 3.2.3 ? and if not, is there some upgrade for my version 3.2 of Remui ? Yes, RemUI 3.3 is the update to your version of RemUI 3.2. RemUI 3.3 is only compatible with Moodle 3.3. So before you upgrade to RemUI 3.3, you need to upgrade your Moodle to version 3.3. I want to know where can upload the icon graphic for the course in course index page? 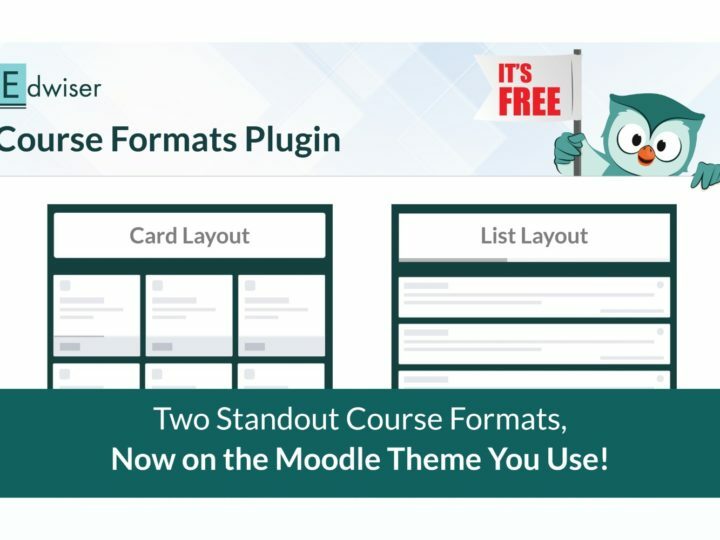 Moodle doesn’t give support for uploading custom icons from the Dashboard. You would have to access your Moodle backend via FTP and replace the icons with your icon pack.